Today, Compton born and bred rapper Buddy is back to share a new song. 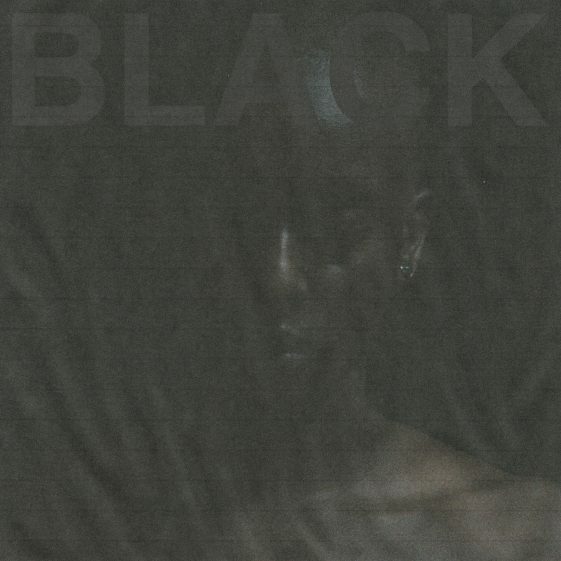 “Black” is the first new offering from Buddy since his Magnolia EP, released in August. The track features A$AP Ferg and production from Jahaan Sweet (who has worked with the likes of A$AP Rocky, Lana Del Rey, and Ty Dolla $ign), and finds Buddy rapping with a rejuvenated tenacity, a further demonstration of the young MCs growth. Buddy is set to release a new album this summer via Cool Lil Company / RCA Records and “Black” is the first music to be heard from it. In addition to the new song, Buddy recently announced that he would be joining Joey Bada$$ on the AMERIKKKANA Tour. Set to kick off on April 14th in Boston, the AMERIKKKANA tour see Buddy play 31 dates across the US and Canada before the tour’s conclusion on April 26th in Montreal. Hear “Black” ft. A$AP Ferg above, see below for tour routing, and stay tuned for more from Buddy. “I got hella songs I’ve made that have never been heard.” Buddy, the Compton-bred rapper who looks to be one of the biggest breakout stars of 2017. His five-track EP produced entirely by the Canadian producer KAYTRANADA, Ocean & Montana, was released in late May via Cool LIL Company. Only 3 months later and Buddy has shifted his attention to Magnolia, a follow-up EP produced entirely by Mike & Keys. Where Ocean & Montana showcased Buddy’s ability to glide over left-field beats and booming hip hop production, Magnolia demonstrates his versatility as he fits in so naturally on soulful Mike & Keys beats. Listening to this pair of extraordinarily smart, adventurous EPs, it’s easy to see that it’s finally Buddy’s time. Hip-hop is filled with harrowing stories of Compton childhoods, but Buddy’s included an important sort of escape. When he was only 7 years old, his parents sent him to a performing arts program at Amazing Grace Conservatory in mid-city Los Angeles. He was away from his native Compton, but he found a home on the stage, starring in plays like The Wiz, Oliver With a Twist, and Dreamgirls. Before long, though, the school became too expensive, and Buddy withdrew to attend a more affordable Arts school in Long Beach.